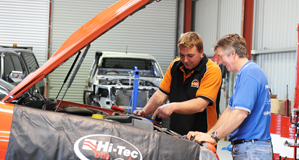 Owners Simon Leven and Dean Sebelic have over 36 years of combined industry experience, creating AAS with a shared vision of providing an innovative, professional business for all your automotive needs. 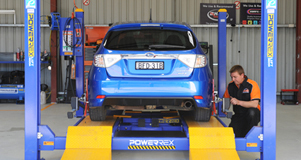 Our aim is to be your first choice for all vehicle servicing requirements, diagnostics and repairs. We are committed to exceeding your expectations by providing knowledgeable staff, high quality servicing and competitive pricing. At AAS we are passionate about motor vehicles! Our workshop features the latest computerised equipment to ensure we are up-to-date with the most advanced developments in automotive technologies. At AAS all workmanship is undertaken by trained professionals who will take the utmost care of your vehicle regardless of make or mileage. Our friendly staff will always speak to you at a level that you can understand, regardless of your gender, age or technical knowledge.